Explore both the iconic sights of New Orleans and the hidden treasures only locals know! Don't Forget: A camera to capture the beautiful sites! Let us take you on a journey through The Big Easy! 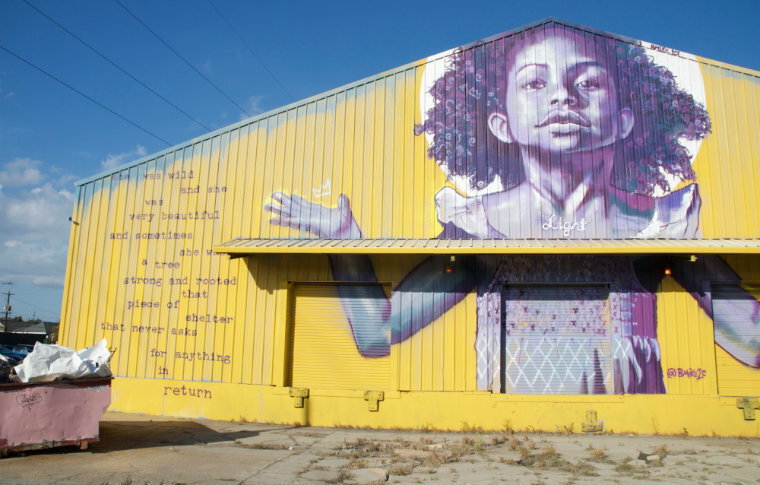 We will we take you to the classic New Orleans sites and our local licensed guides will also help you discover some of the lesser known spots. Immerse yourself in the culture and history of New Orleans, a city unlike any other in the U.S.
Our tour begins when we pick you up from your hotel in our spacious 14 seater passenger van. 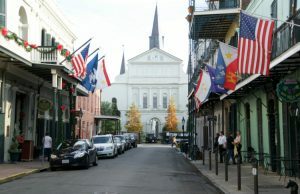 Your licensed guide will start the tour through the French Quarter. Here you can see the mixture of French, Spanish and American cultures in everything from the street names to the architecture and cuisine. We will pass many of the iconic New Orleans landmarks, while teaching you about what makes these sites, like the French Market, Jackson Square and St. Louis Cathedral so important to our city. We will stop at the famous Bourbon Street known for its wild nightlife and jazz music. Here you will learn the true story of how Bourbon Street got its name. Each section of Bourbon Street has its own unique features. As we make our way to uptown New Orleans, you can see the change from city life to a more residential area. 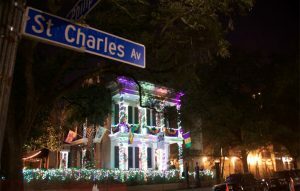 St. Charles Avenue, for example, is home to historic mansions and is lined with majestic oaks streets. It’s also home to the oldest operating streetcar line in the world! We will pass through Tulane and Loyola Universities and the Garden District neighborhood – once home to a number of plantations and currently home to many celebrities. 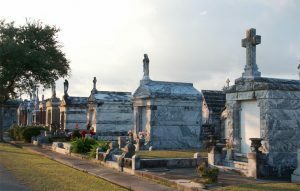 Next, we will take you to the historic New Orleans Cemeteries. You will learn about the unique way in which we honor and bury our loved ones. 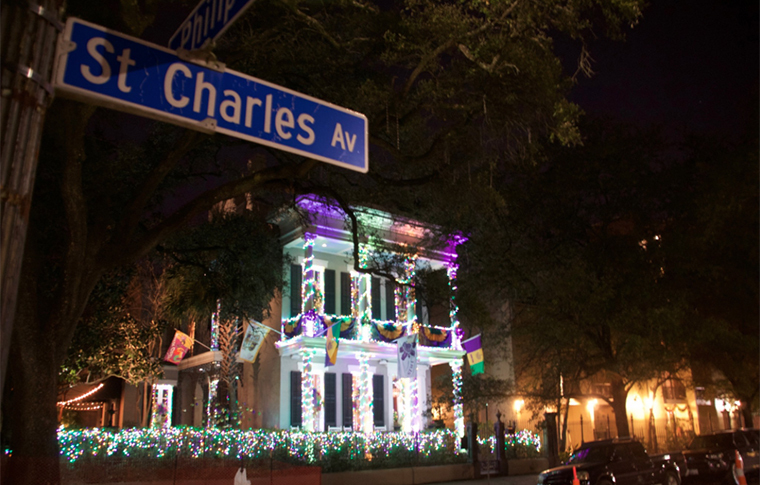 This piece of New Orleans culture is unique to the city, you won’t find it anywhere else in the United States! The above ground burial is a tradition that dates back to the Spanish control of the city in the 18th century. In 2005, Hurricane Katrina barreled through New Orleans destroying many parts of the city. We will take you through the neighborhoods most affected by Katrina. Your licensed guide will debunk many of the media myths related to the storm. You can still see the watermarks showing how high the water level was even 11 years later! Our licensed guides will share their personal experiences during Katrina. They will show you how the city came together to restore New Orleans after the storm. We will also pass by the 9th Ward which is home to the Musician’s Village. 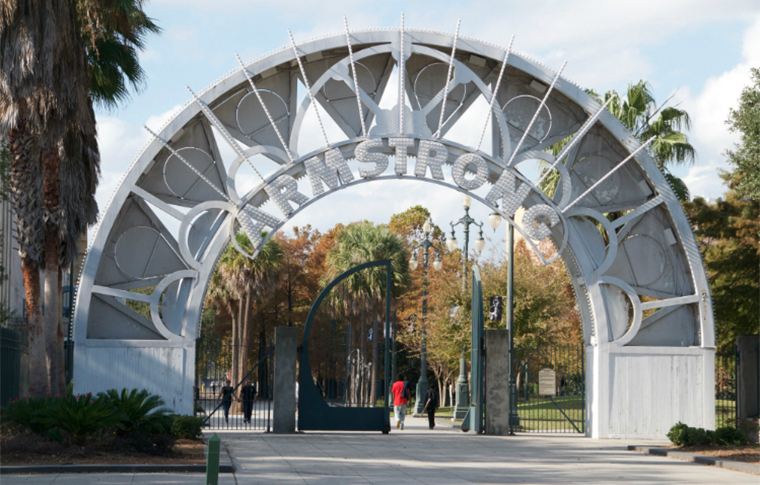 The Village was a project completed by Harry Connick, Jr. to provide housing to musicians in the city after Hurricane Katrina. We will take you there and explain the importance of the reconstruction of this part of the city. We can't say enough about how good this tour was! If you have the time while you are in the city, plan on taking this tour to get the highlights of the city and then go out and expore those areas you want to see on your own.